Past the selfies and photos of brunch, Instagram is one of the top marketing tools for building brand awareness and it’s FREE, which means you should be using it. As a hotelier, it is vital that you are on Instagram. Why? More people than ever, especially millennials, are using social media to discover and share new brands. 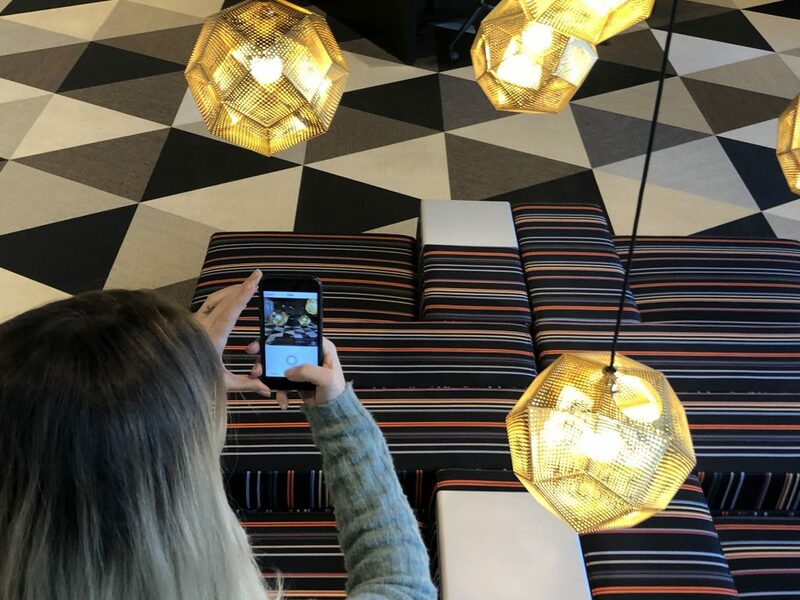 “A prospective hotel’s social media presence is of interest to millennials, with 73 percent saying they check the company’s social media feed before booking. In fact, 33 percent would be put off booking altogether if a hotel had no social media presence.” (Source). So where do you start? Here are four easy tips to make your hotel instaworthy. There is nothing sadder than going to a business’s social media profile and discovering NOTHING. People want to see what they are paying for and Instagram is all about visually showcasing creative content. You should capture content that best displays your brand, which will give your hotel a sense of credibility as well as highlight some of the key attractions. Creating relatable moments are important, especially when it comes to your guests capturing content. For example, with Cast to TV, your guests can keep up with the newest Netflix binge even while travelling. Since Instagram is all about the visual, it’s incredibly important to make sure your hotel is photo-worthy. This doesn’t mean you need to redecorate, but adding points of interest like a focal wall or even well-designed toiletries could ensure insta-exposure. At the end of the day, your guests not only want great service and a great place to relax, but they also want to be able to share their adventures with their friends and followers. Instagram is an easy and cost-effective way to market your brand to a whole new generation of guests. So what are you waiting for? Get on the ‘gram!